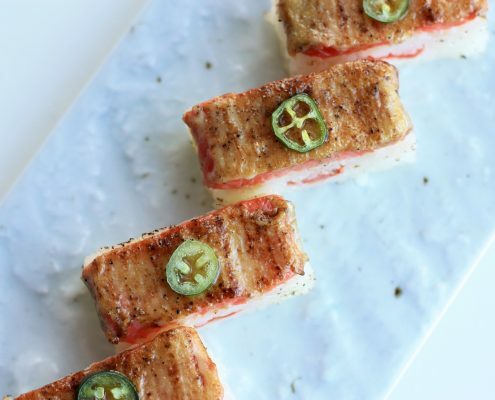 Situated along the Burrard Inlet next to the Vancouver landmark Canada Place, Miku Waterfront continues to deliver gourmet Aburi cuisine paired with its well known, energetic ambience. 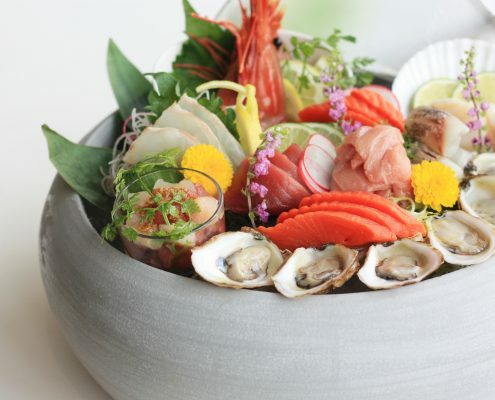 Originally located on West Hastings St in Coal Harbour, Miku first introduced Aburi-style cuisine to Vancouver in 2008. Our new location offers a full bar and lounge area, waterfront patio, private dining room and full service sushi bar. 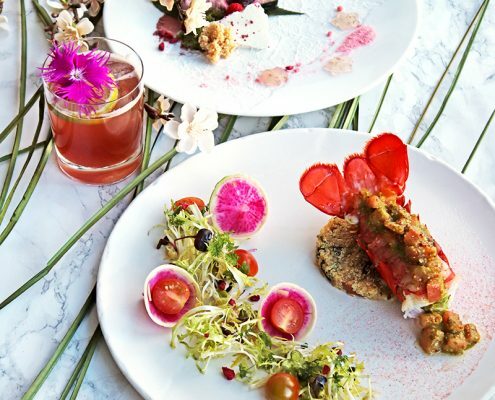 Executive Corporate Chef Kazuya Matsuoka and Executive Chef Kazuhiro Hayashi take advantage of fresh, regional ingredients as well as Ocean Wise seafood options to showcase the best of what Vancouver has to offer. 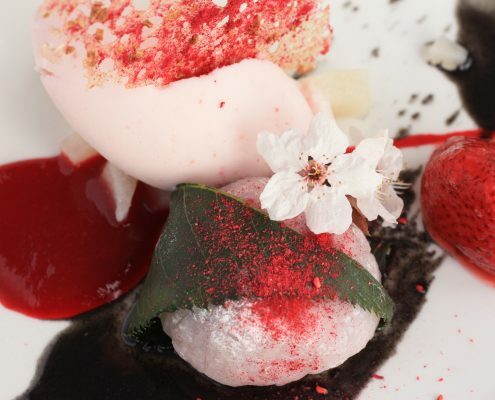 Traditional Japanese flavours and techniques are combined with local, west coast elements to create a truly unique dining experience enjoyed by locals and visitors alike. 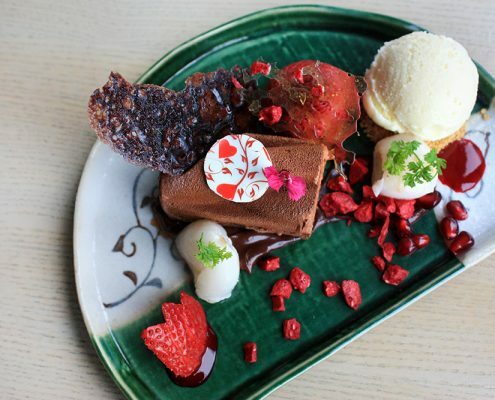 Innovative desserts made in house by our pastry team create the perfect ending to the culinary experience.